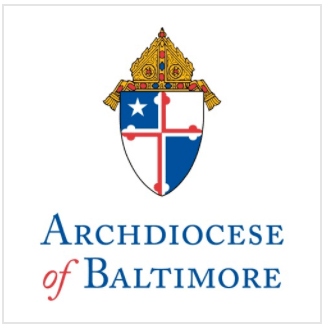 Archbishop Edwin F. O’Brien, Archbishop of Baltimore, and representatives of the Greater Baltimore Center for Pregnancy Concerns, Inc. (GBCP), announced today the filing of a lawsuit today in U.S. District Court which states a new Baltimore City ordinance violates the pro-life pregnancy centers’ first amendment rights by requiring the posting of a sign that says the centers do not provide or refer for abortions. The suit names as defendants Baltimore’s Mayor, City Council, City Health Commissioner and City Health Department. Finally, the lawsuit addresses the fact that the ordinance compels the centers to untruly state that they do not provide birth-control services. “In fact [the centers provide] birth-control services in the form of education about abstinence and natural family planning…medically recognized means of birth control,” the complaint states. The Archbishop thanked the law firm of Gallagher Evelius and Jones for agreeing to litigate the case on a pro bono basis. The Ordinance, which was passed by Baltimore City Council last November, went into effect in January of this year.